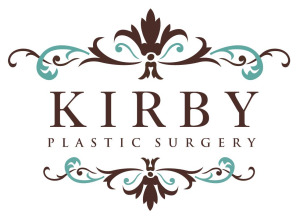 At Kirby Plastic Surgery, we are dedicated to providing personalized care and practicing medicine with compassion. We offer a variety of plastic surgical services based on the most up to date research and education in the field. Dr. Emily Kirby is an Aesthetic, Reconstructive, and Pediatric Plastic Surgeon. Dr. Kirby performs breast augmentation, liposuction, tummy tuck (abdominoplasty), mommy makeovers, body contouring after weight loss, facelift, eyelid surgery (blepharoplasty), nose surgery (rhinoplasty), and many other plastic surgery procedures. 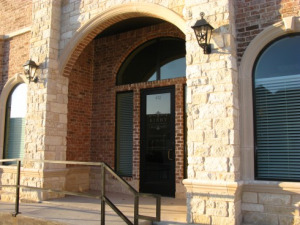 Dr. Kirby also performs nonsurgical procedures, such as Botox and fillers (Juvederm, Restylane, Perlane, etc. ), in the office. Dr. Kirby attended a competitive six-year integrated plastic surgery residency training program at the University of Kentucky. She completed additional fellowship training in Pediatric and Craniofacial Surgery in Salt Lake City, Utah. 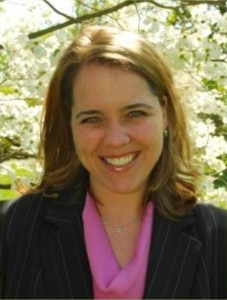 Dr. Kirby obtained her bachelor's degree from Vanderbilt University in Nashville, Tennessee. Dr. Kirby received several awards for research, scholarship, and peer appreciation at Texas A&M University College of Medicine, where she earned her medical degree (MD).